Want to join a secret society? This is your opportunity to become part of the growing Secret Society of Homeschool Mom community. Join now so you don't miss a thing! 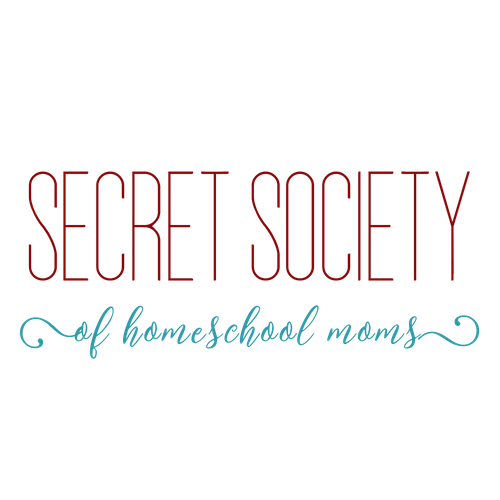 Welcome to the Secret Society of Homeschool Moms! You are now subscribed to the e-mail list. You will be updated on all our latest content & news!